Made with 100% Extra Virgin Olive Oil, Poppin Olive is not only good for you, it lowers Cholesterol and has ZERO Trans Fat! 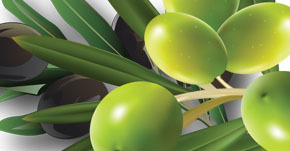 Poppin’ Olive’s secret blend leads to the creation of superior popping oil made with award winning Extra Virgin Olive Oil. 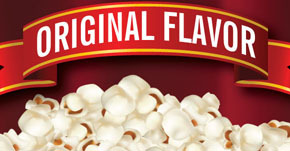 Poppin’ Olive popcorn is made with a special blend of 100% Extra Virgin Olive Oil. At last you can enjoy without guilt. Omega 3 fatty acid content is 70mg per serving! 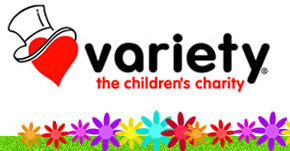 Did you know that a portion of the profits from Poppin’ Olive go to Variety, the Children’s Charity? Help us to help Children in need.